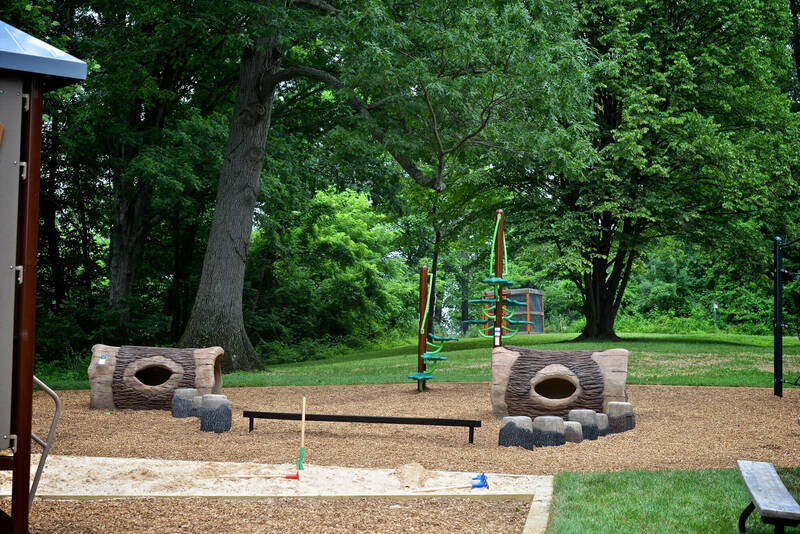 Acorn Hill, a children’s natural play area overlooking Lake Roland is one of the features in Lake Roland. 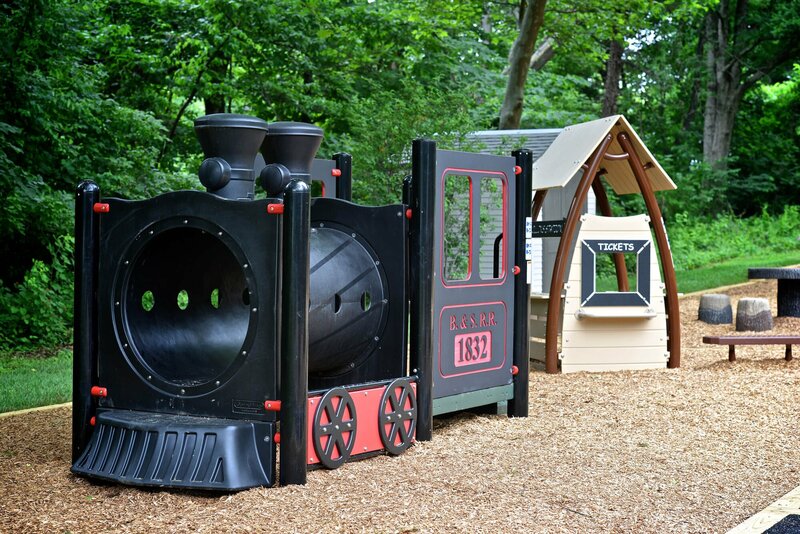 Children, their families and friends can experience ‘Mine Town,’ ride a wooden ‘train’ through ‘Hollins Station’ and explore the natural world along a ‘Critter Trail’ at Acorn Hill. 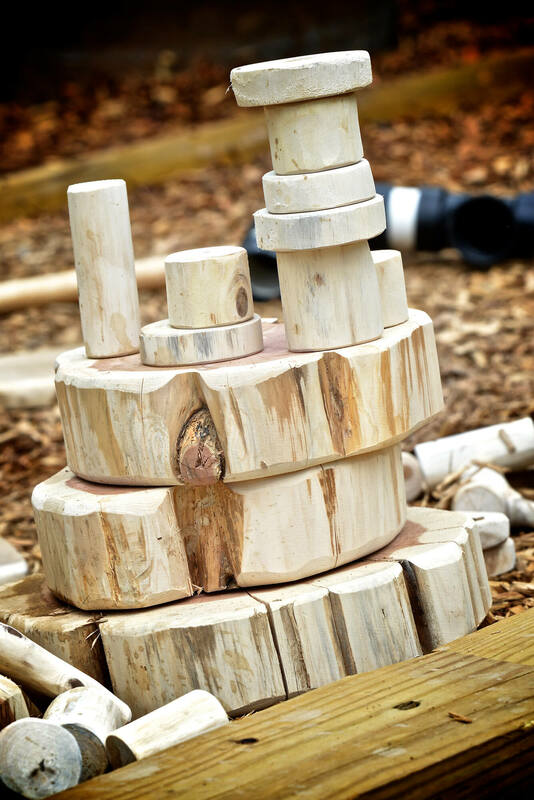 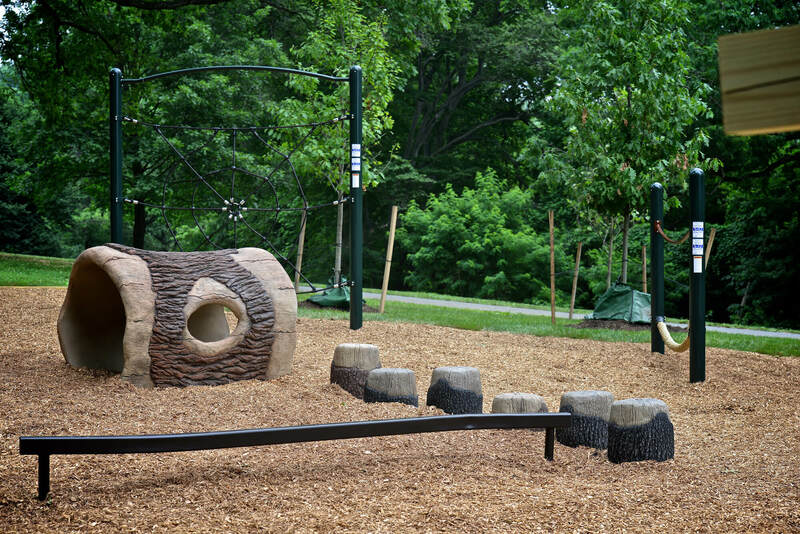 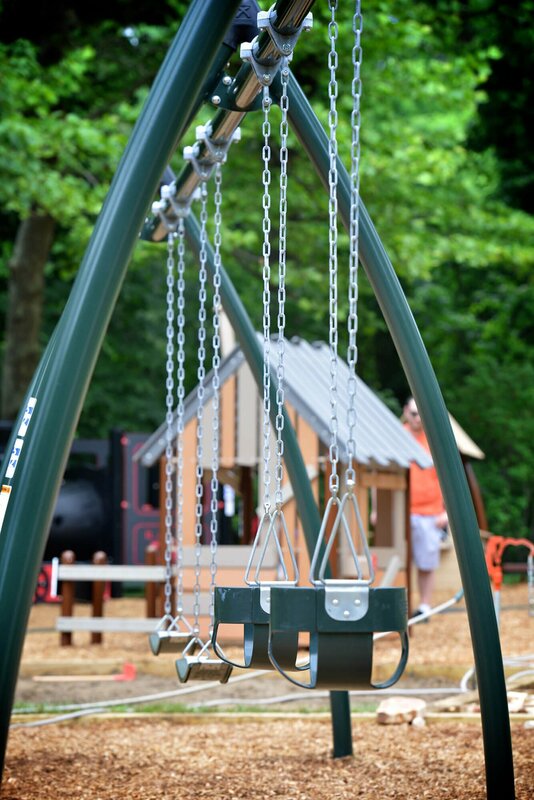 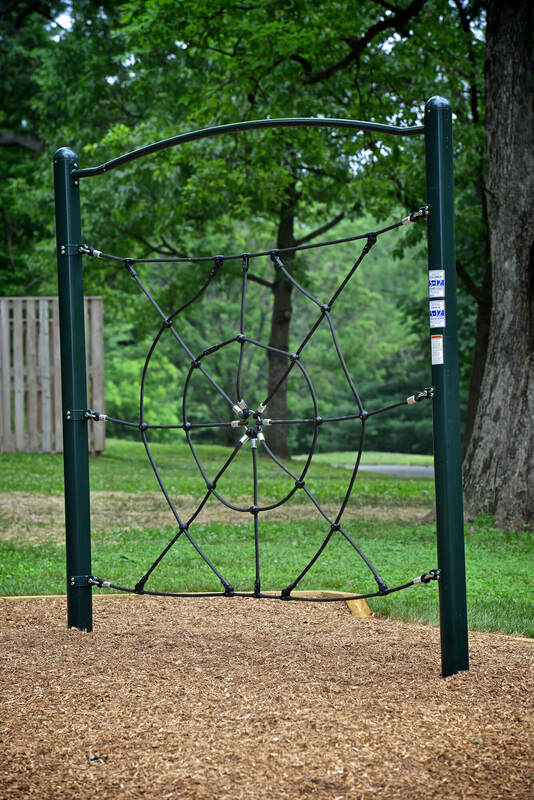 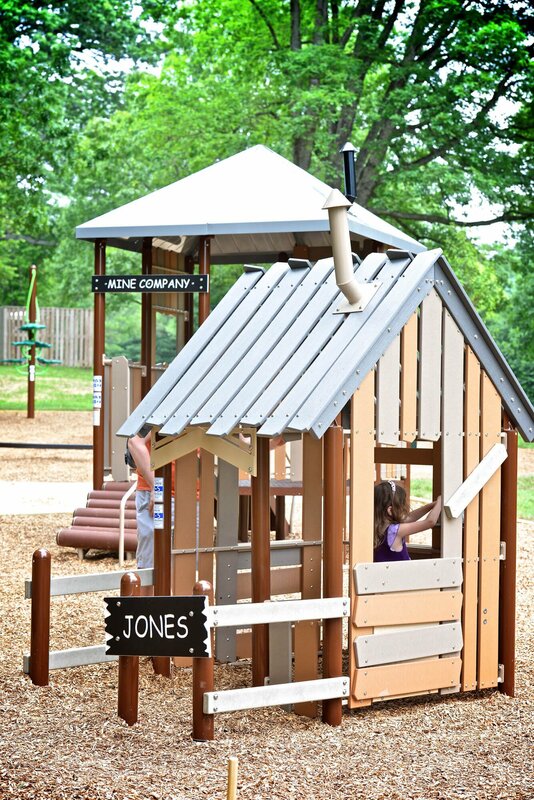 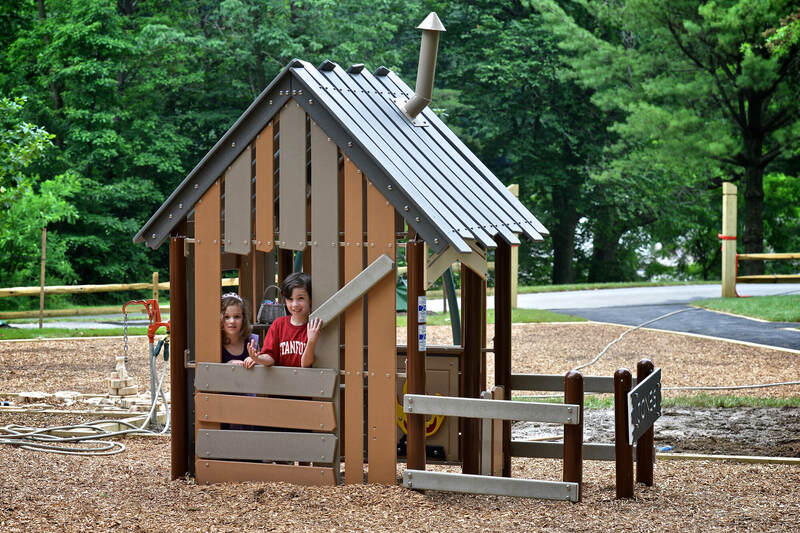 Play stations reflect the history of the park, including its factories, mines, railroad and reservoir, and are designed to help children develop physical skills using natural materials in an open environment where they can learn while having fun. 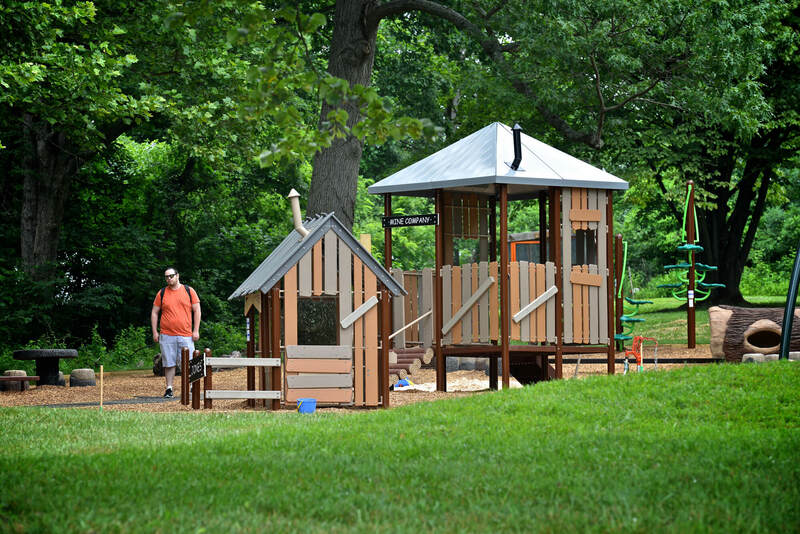 Acorn Hill also has picnic and quiet areas, butterfly and bird sanctuaries and spaces for art projects. 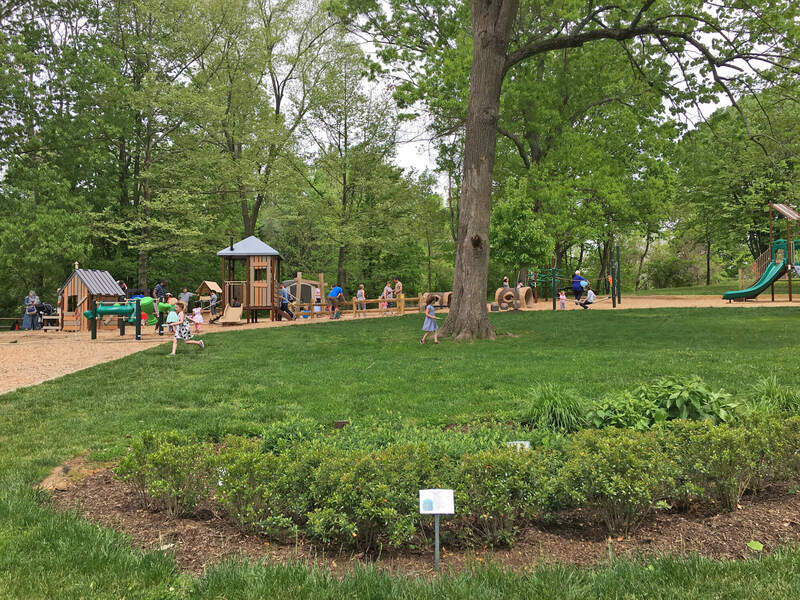 Programs in Acorn Hill teach environmental conservation and exploration of animal and plant habitats, with talks by park rangers and a theater for productions by and for children. 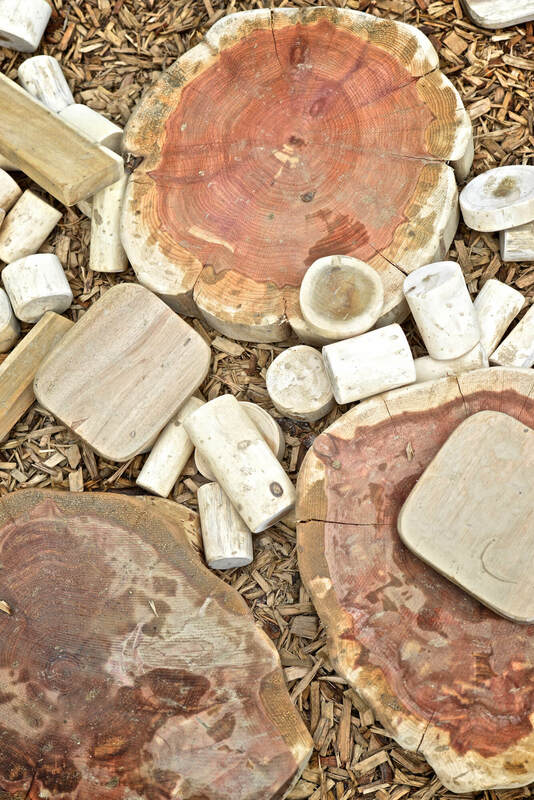 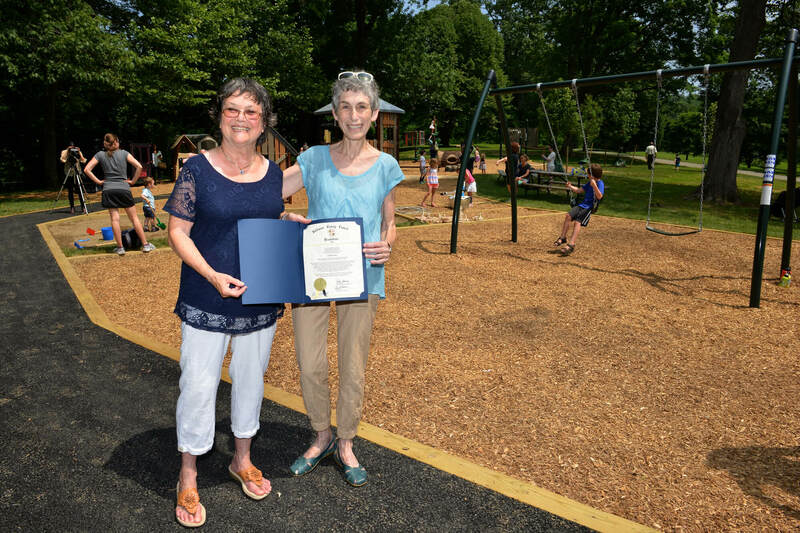 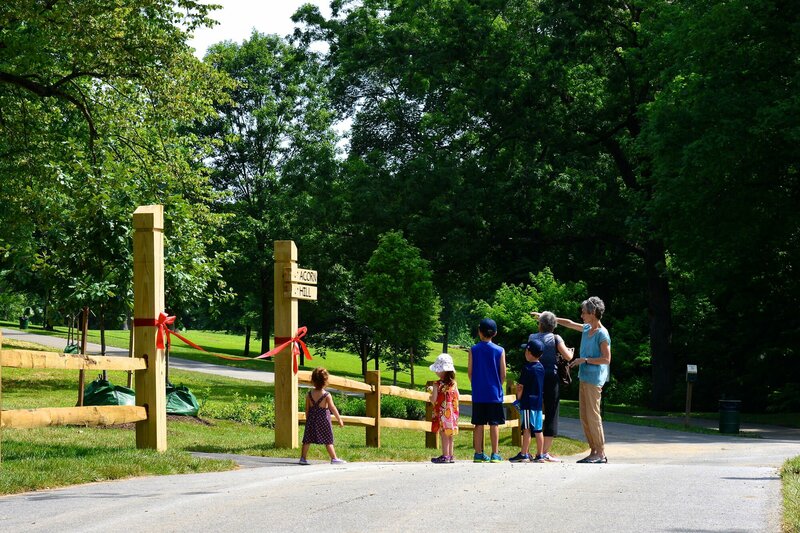 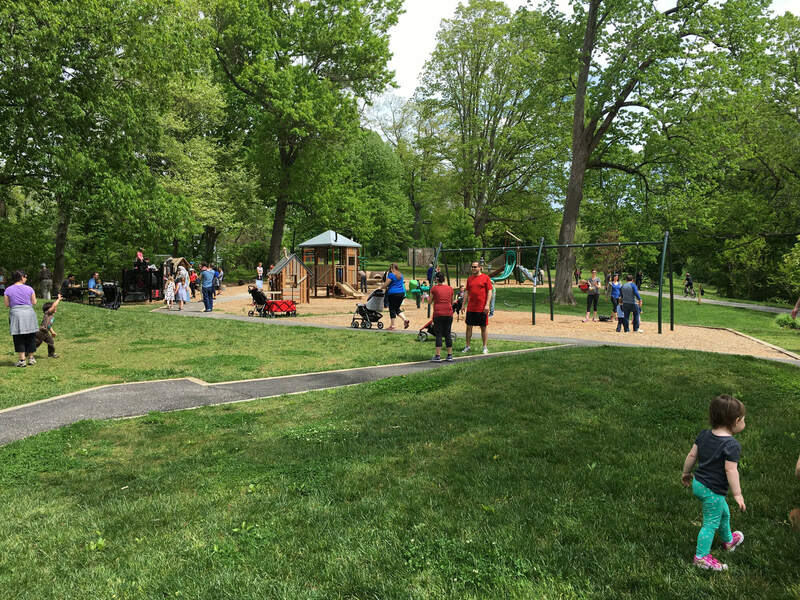 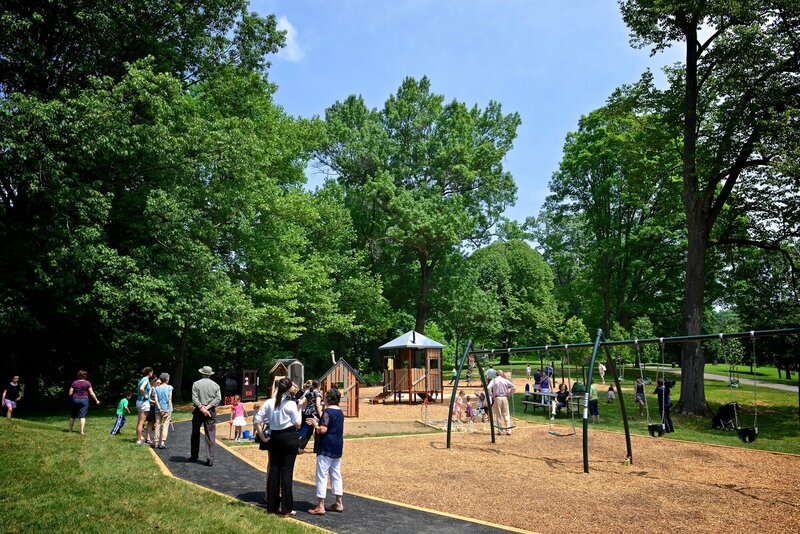 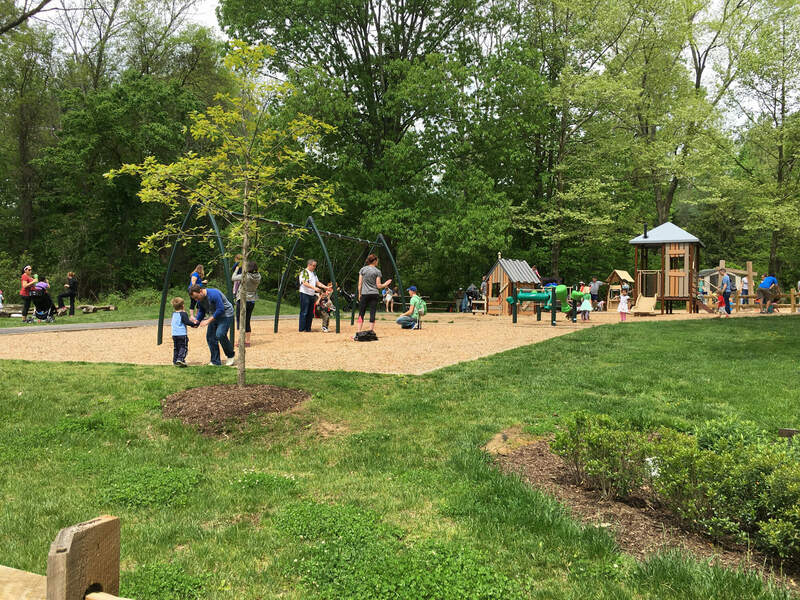 Acorn Hill is the creation of a group of Nature Council volunteers working with the landscape architectural firm Hord | Coplan | Macht and Baltimore County to design an area of the park highlighting children’s activities. 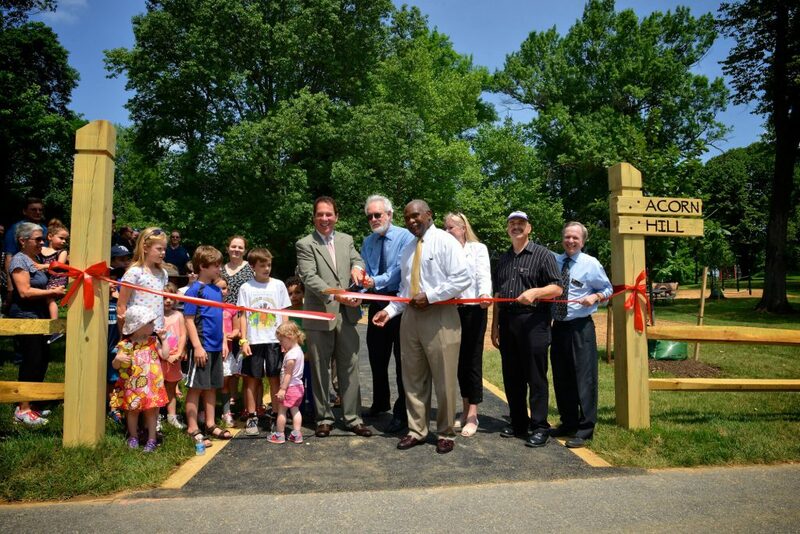 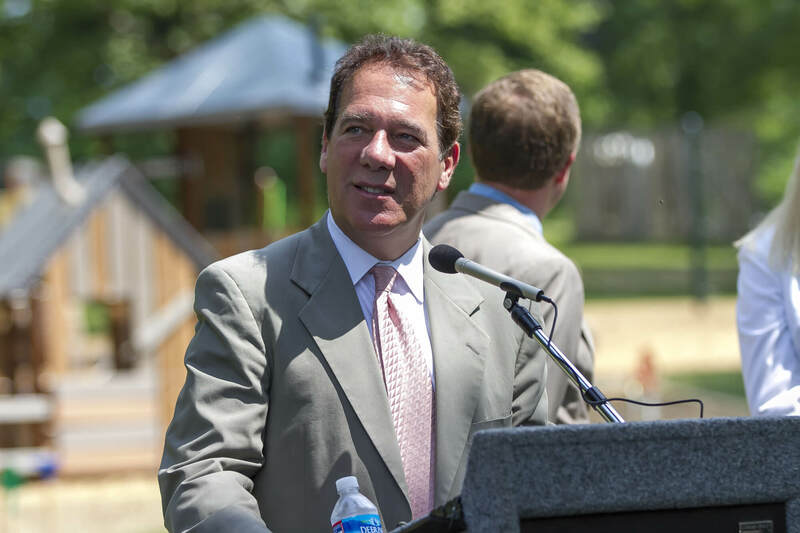 Our thanks to Senator Bobby Zirkin and Delegates Dana Stein, Steve Lafferty and Dan Morhaim for sponsoring the Acorn Hill Bond Bill and to County Executive Kevin Kamenetz, County Administrative Officer Fred Homan, Councilwoman Vicki Almond and numerous Baltimore County Recreation and Parks staff for their support of this wonderful community project.